A bigger problem than cellphones? In context: There are plenty of solutions available to those who simply can’t stop using their smartphones while driving, including Nissan’s Faraday cage-style box and various apps that detect motion. Checking messages, social media, and answering calls can be potentially lethal while behind the wheel of a car, but are smartwatches worse? One Ontario judge seems to thinks so. He’s just fined a student $400 for staring at her Apple Watch while in control of a vehicle. University of Guelph student Victoria Ambrose was ordered to pay the fine by a judge in the Ontario Court of Justice. The National Post reports that Ambrose was stopped at red light in April while a university police officer was next to her in his cruiser. He noticed the glow of the Apple Watch and testified that he saw Ambrose look up and down four times. When the light turned green, she remained stationary as the cars in front moved—her attention fixed on the wearable. It was only when the officer shone a flashlight at Ambrose’s car that she pulled away. He then pulled her over and issued the ticket. Justice of the Peace Lloyd Phillipps disagreed. 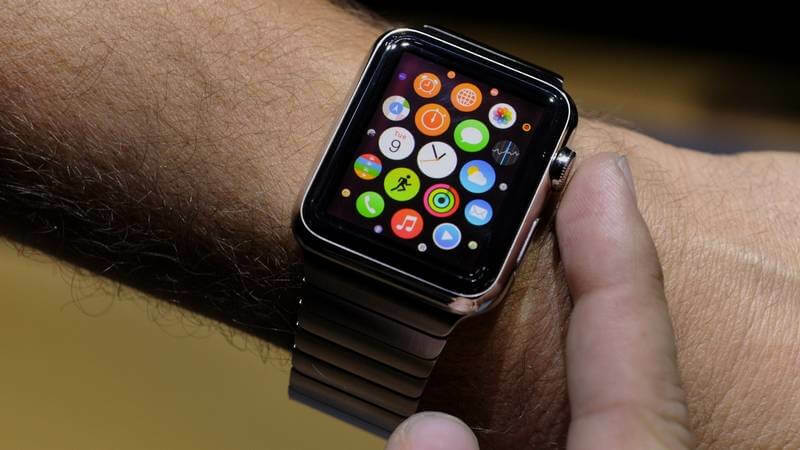 "Despite the Apple Watch being smaller than a cellular phone, on the evidence, it is a communication device capable of receiving and transmitting electronic data. While attached to the defendant's wrist, it is no less a source of distraction than a cellphone taped to someone's wrist,” he said. According to UK safety tests from 2015, using a smartwatch while driving is more dangerous than using a smartphone. The Transport Research Laboratory (TRL) showed that a driver reading a message on a smartwatch would take 2.52 seconds to react to an emergency maneuver, compared to 1.85 seconds when using a mobile and 0.9 seconds when talking to a passenger.